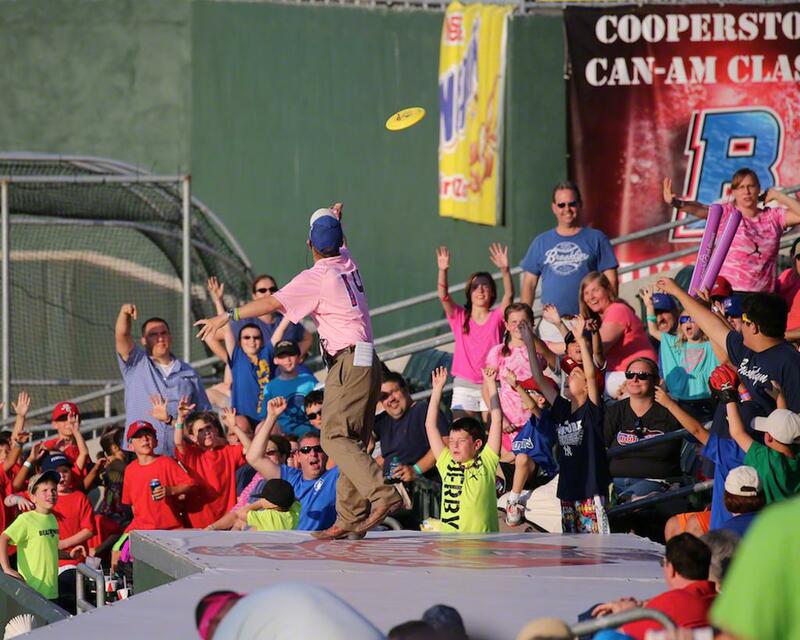 When you purchase tickets to Rockland Boulders games, you’re not just getting a ball game, you’re getting the whole experience! Our ballpark is one of the most diverse in the country and features exclusive and unique amenities for fans of all ages. 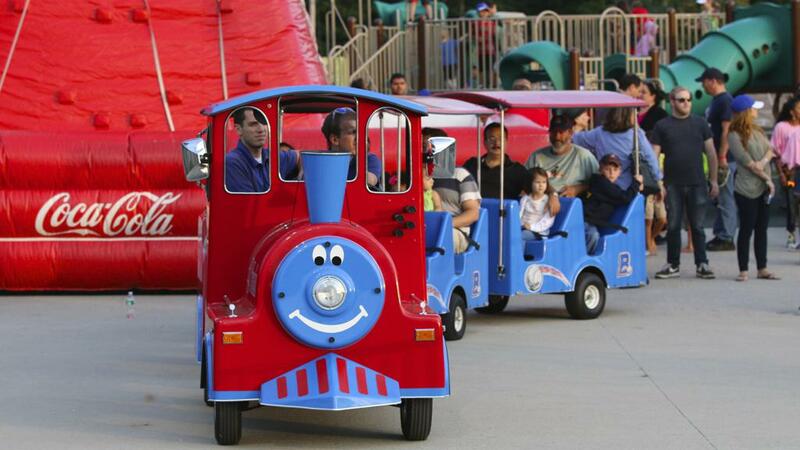 Our BoulderBerg playground and BoulderBirdies Mini-Golf in right field, our famous bread race, BoulderBird’s Flock events and the FREE Boulders B-Train are the perfect activities to keep your little Boulders fans entertained for the whole night. The Boulders’ Craft Beer Room and our Budweiser Bridge Bar are the prime spots for fans to enjoy the game with a drink in their hand. 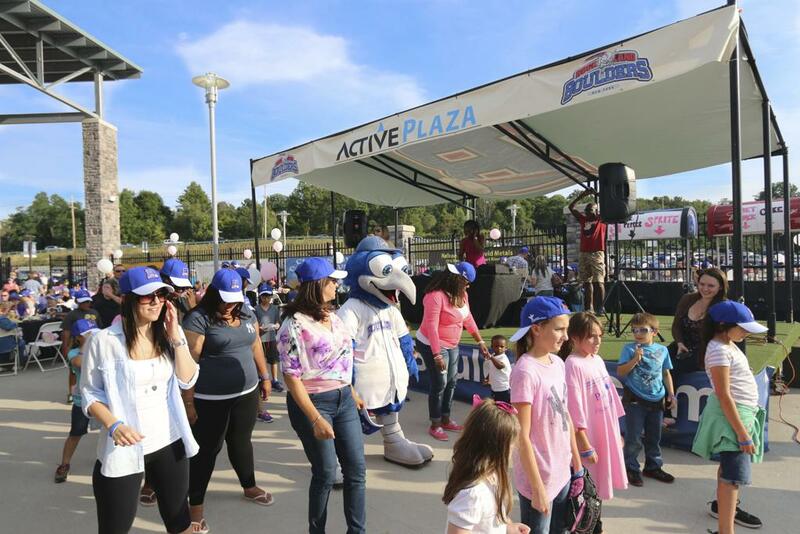 Plus, don’t forget our batting cage, pre and post-game live entertainment, theme nights, giveaways and Fireworks. 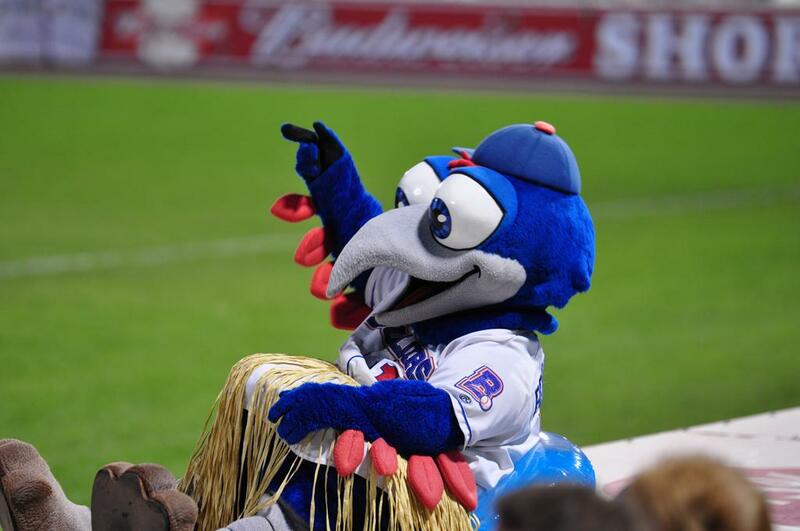 With so much to do and so much to see, the Rockland Boulders are THE destination for families in New Jersey and Hudson Valley areas! Call 845-364-0009 or email tickets@rocklandboulders.com today! To purchase HANDICAP SEATING: please call 845-364-0009, click the orange "View Seating Map" button on the ticket buying website, or visit the Box Office. Spartan Athletics are proud sponsors of the Rockland Boulders.